Anyone who’s read our “Starting a Gym 101” series on theCheerProfessional website knows that launching a new all-star program can be a massive undertaking—from setting up the logistics to securing the right insurance to attracting clients. To find out what it really takes for a successful start-up, we spoke with three cheer professionals who’ve just completed their first year at the helm. 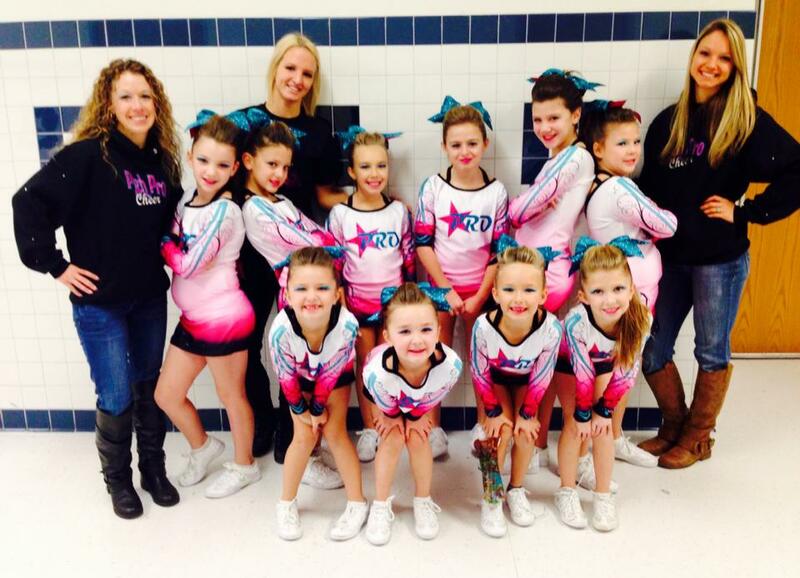 See how TNT Cheer’s first season went…and what they learned. 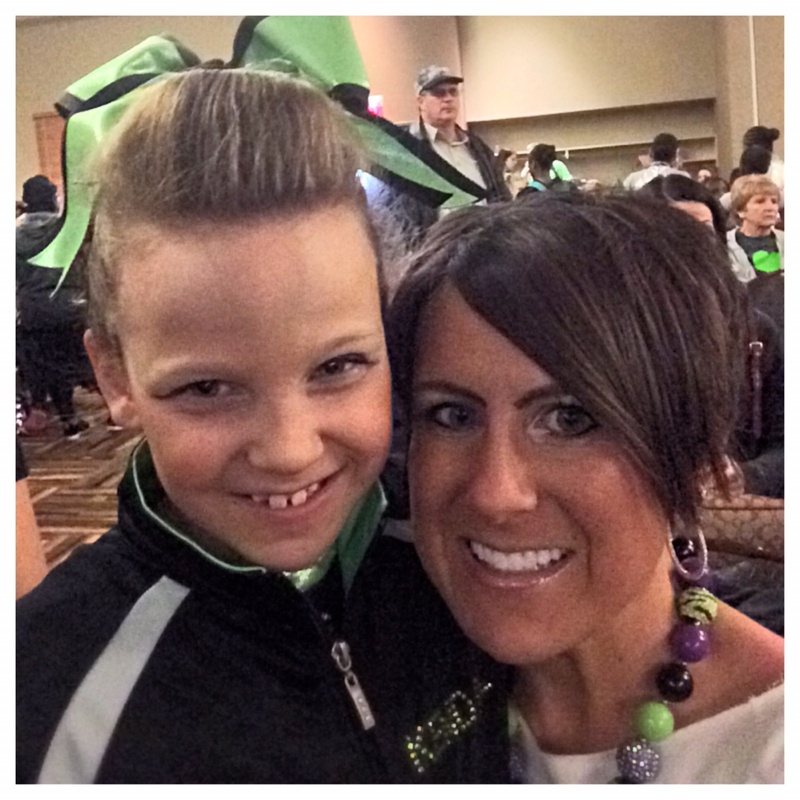 Inspired by her daughter’s involvement, Amanda Freet took over the TNT Cheer all-star program from a trampoline and tumbling gym, because she wanted to take the program to a new level. CP: What inspired you to open the gym? Freet: My daughter. She had been doing competitive cheer at a local trampoline and tumbling center here for a couple of years. As a parent, I sat by the sidelines every day at practice, and I didn’t see the program growing, so I asked the owner what I could do to help move it forward. That’s where it started, and from there, I took the three coaches to a USASF regional meeting. We came home so excited and full of ideas. CP: What were some of the challenges you faced this year? Freet: First of all, trying to balance being a parent and owning a gym, especially one that your child cheers in. I want to be there to support her, but I also have to do what’s in the best interest of the gym. We were trying to put together a stunt team, and in my heart of hearts, I wanted my daughter to be one of the flyers on the stunt team, but it wasn’t the best decision for her program, so she didn’t fly in it. CP: Any special goals for the future? Freet: It’s all about getting people into the gym and getting people exposed to the gym. 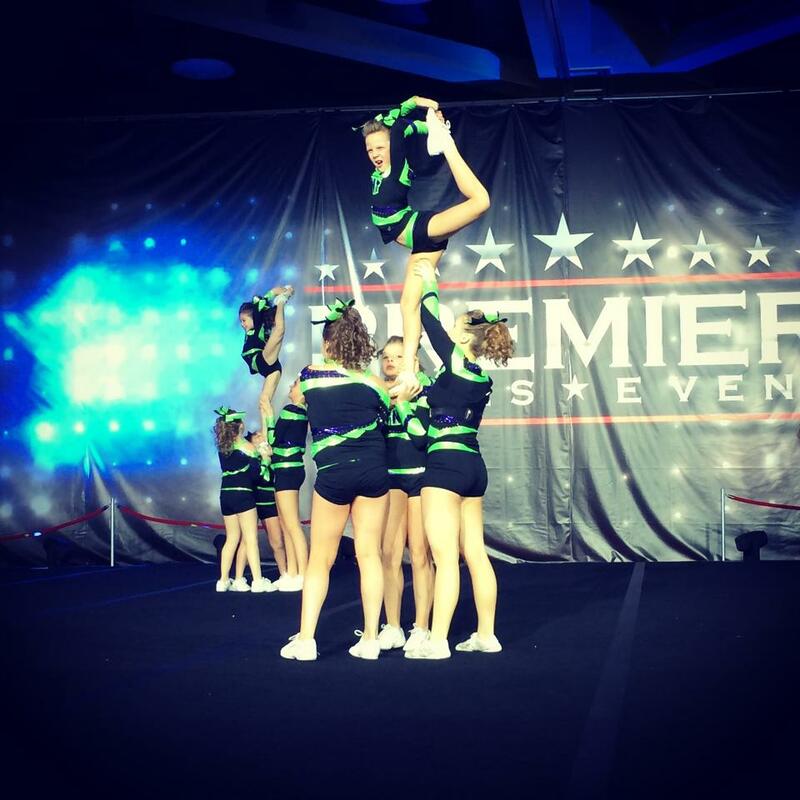 Especially here in the Midwest where we’re at, nobody knows about competitive cheer, so right now it’s getting the word out about competitive cheer. CP: Do you do anything special to get new clients into the gym? 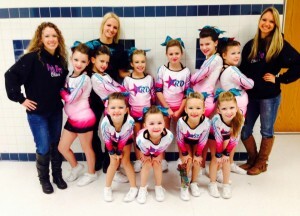 Freet: Where the competitive program was previously, they just had competitive cheer. We’ve started up a recreational cheer program, and we’ve got almost 100 kids in the recreational program since we opened the doors in October. That gives them an opportunity to come in and try cheer at more of a recreational level, without having the financial and the time commitment that the competitive program has. So that’s been very helpful. CP: What advice would you give someone who’s thinking about starting a gym? Freet: Do your research. Attending the regional meeting through USASF was very eye-opening. It was a great chance to meet different people, and to hear how different gyms started and how they got to where they were. The camaraderie has been amazing for us. I mean, yes, we may be competing against each other [at events], but outside of that competition, you’re calling each other. You’re getting helpful hints from each other, talking about problems and issues that you’ve had within your gym, how you’ve changed things and how you’ve overcome it. 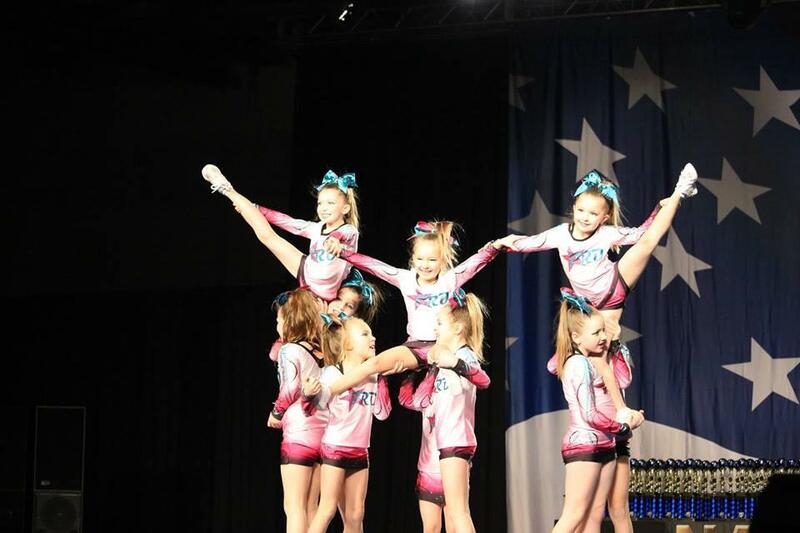 Anyone who’s read our “Starting a Gym 101” series on the CheerProfessional website knows that launching a new all-star program can be a massive undertaking—from setting up the logistics to securing the right insurance to attracting clients. To find out what it really takes for a successful start-up, we spoke with three cheer professionals who’ve just completed their first year at the helm. CP: How has your first year in charge of the program gone? Priano: We got a group of 10 girls that we kept through the whole year—we just had one team. It was a good start for us to see we can handle one team, and now we know we can handle more. We had a youth Level 1 team, so they were all babies and so eager to learn. CP: What has been your top priority this year? Priano: After I took the title of program director, the biggest change I made was communication. I sent at least one email every month to make sure everyone knew the dates coming up. By the end of the season, I was sending weekly emails. Communication helped build our relationship with the parents. I feel like I know every single parent now, and I want to keep that [momentum] going. CP: Can you tell us about how your “Become a Pro” camp helped grow the program? Priano: We were supposed to have our last competition in April but had to reschedule it, so we had the whole month of April open, still with only 10 girls. We were trying to think of ways to get our name out there, and I came up with a “Become a Pro” camp. The flyer said, “Try it before you buy it.” The camp was every Tuesday in April for two hours; we taught the girls all the basics of all-star cheer so they could see if it’s the sport for them. CP: What advice would you give someone starting a new gym? Priano: You have to be organized. I keep a lot of lists. Being organized in your brain is one thing, but being able to see it on paper really makes a difference for me. CP: What’s something you’ve learned this year? Priano: Halfway through the season, we realized we were focused on the wrong thing with our girls. The girls were hitting the routines every single competition, but they were leaving feeling defeated, just because they didn’t get first. So we switched from focusing on placement to focusing on the improvements they made from the last competition, and not letting the judges’ decisions affect the girls. Now, they feel more in control. We didn’t win our big competition at nationals, but we ended up leaving that competition feeling better than ever because of the improvements they made.